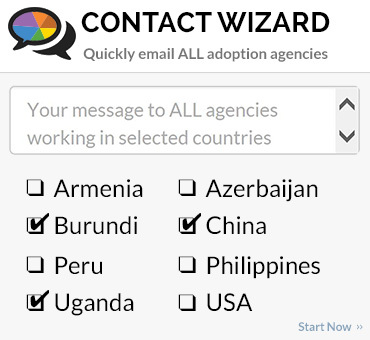 Since 2001, our mission is to serve through international adoption. Our prayer is that orphans placed with believers will be told about who Jesus Christ is, and that He died and rose again, for our sins. We’re a highly specialized agency focusing on being an expert in a few countries, rather than offering many. We've served our parents with Polish and Bulgarian international adoptions since 2001, and have helped place over 207 children since then! We are also one of few agencies capable of providing Home Study Services for Expats, or US Citizens living abroad. 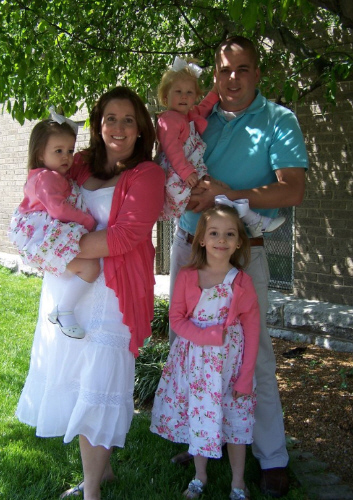 Placing children with families in all 50 states of the USA. Direct homestudy services provided to families living in the following states. Families living in other states will be referred to a Hague-Approved, licensed homestudy-provider in your state of residence. Please finish your family profile to inquire. 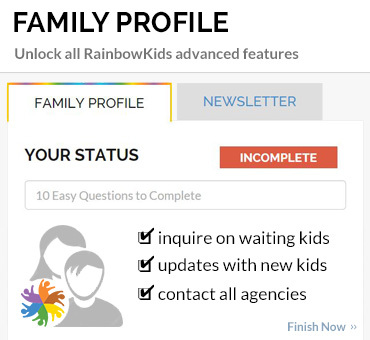 In order to better serve families, adoption agencies, and waiting children we ask that you take time to complete your family profile before inquiring. Is Your "Waiting Child" really Waiting? 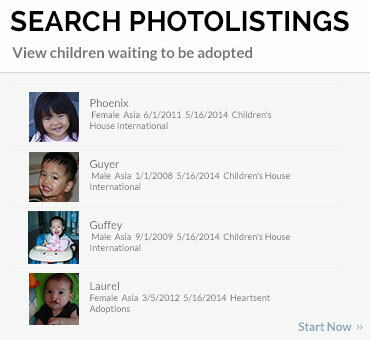 Who Can Adopt a Child? Who Are The Waiting Children?